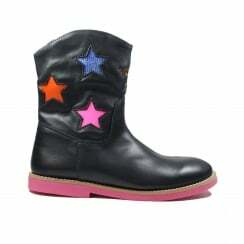 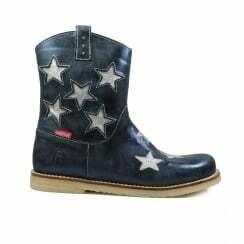 Shoesme is a Dutch brand, they focus on providing the best for childrens feet. 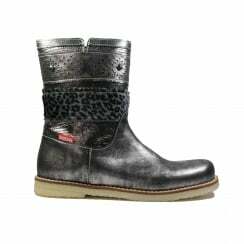 All their shoes are handmade in Europe using only premium quality leathers. 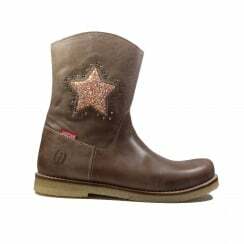 With the perfect mix of fit, support and fashion they are an obvious choice for parents and children alike.